Do you recognise this building in Ayr? This isn’t my project, but I did think (making a mental leap) of the Artists’ Rooms and wondered what if Gordon Matta Clark was doing a room? 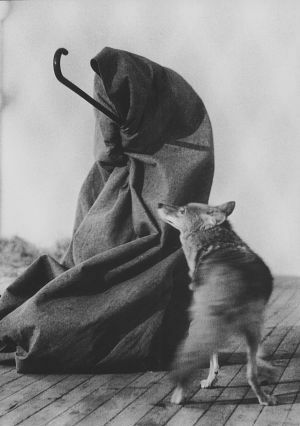 What if Joseph Beuys was doing a room? Michelangelo Pistoletto? Marina Abramovic? (I’ve linked to pictures of the specific works in my mind’s eye). beuys would be there if only we could….maybe Richard Demarco can conjure up something for Ayr 2011…thinking of Picture House at Belsay Hall in Northumberland: Anthony Hegarty/William Businski + Geraldine Pilgrim + UVA & the magical room of keys….